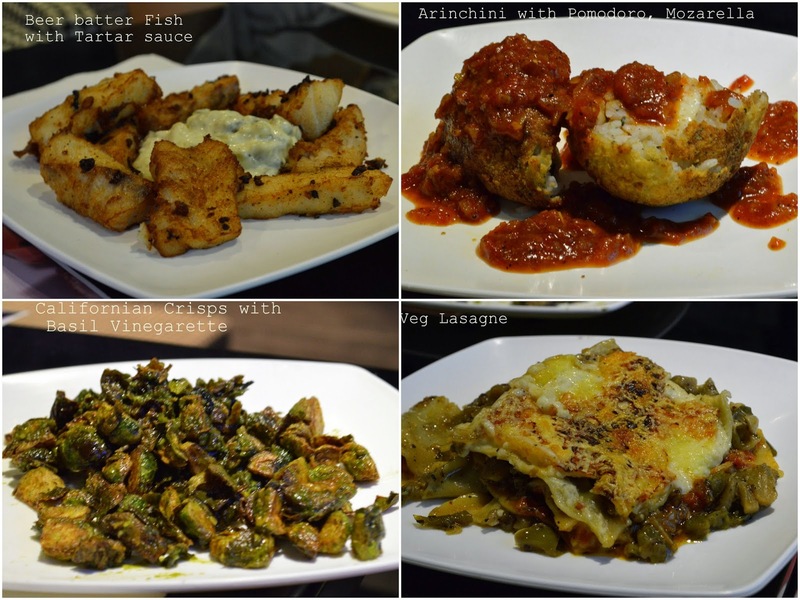 The Tea Trove, Deshapriya park cordially invited Kolkata Food Bloggers to the launch of their new menu which has Italian, American and Mediterranean influences. I was greeted very warmly by the owner Shruti who told me about the plunge in food industry that she and her husband have jointly taken about 2 years back. 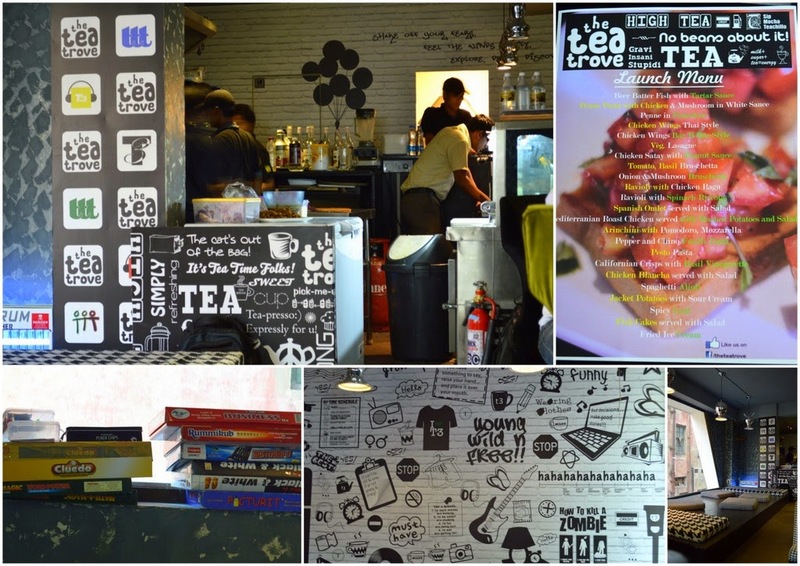 The Tea Trove has another outlet at Sarat Bose Road, which serves vegetarian food and is their maiden venture. The place has been divided into two sitting arrangements, one with normal chairs and tables and another which has low seating with lots of cushions thrown in. Personally I felt the low seating could be a bit uncomfortable but I believe it is a big hit with the younger crowd. There were lots of board games to engage young minds and the walls have quirky lines and graphics which is definitely a pleaser to youngsters. The Tea Trove has also recently started an open kitchen which is fast becoming a new trend in food industry. The only problem was that their ventilation system was not reviewed before taking the step as we found the place smoky after a little while. 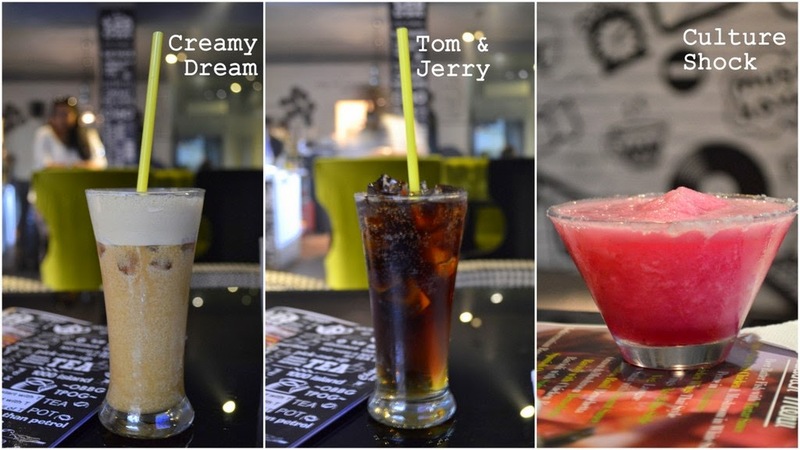 From their regular menu of cold teas we were served Creamy Dream, Tom & Jerry and Culture shock. While the first one is described as cold tea with ice without milk, the other two are green tea with coca cola and strawberry infusion. I found the infusions a little too overpowering taking away all taste and subsequently health benefit from a green tea. 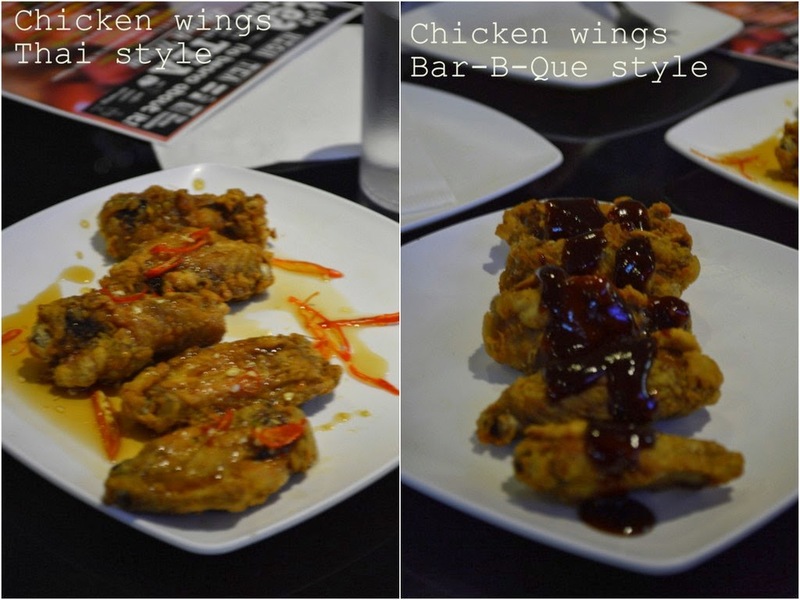 Our drinks were soon followed by Chicken wings Thai style and Bar-B-Que style. I found the thai sauce a little overpowering in its sweetness but loved the hint of spice from the chillies. The Bar-B-Que sauce was thick and had a hint of tamarind which the chef admitted to have added to lending it a lovely twist. Next to arrive on our tables was the famous Beer Batter fish with Tartar sauce. Though the fish was soft and fresh and was complimented perfectly with the chunky Tartar sauce, what we missed was the crispy coating on the fish pieces as promised by the name. It is the expectation of the name of the dish that failed more than the dish in itself. Arinchini with Pomodoro, Mozarella which is risotto stuffed with cheese and deep fried was a new dish for me. It was served with a tomato sauce which was perfectly seasoned and had fresh flavours. I loved the combination of cheese, risotto and the sauce. Californian crisps with basil vinegarette was another misnomer for me as what was served was crispy fried brussel sprouts. It had an inherent bitter taste which was not acceptable to my palate. The hint of basil vinegarette was enjoyed but I so wish the dish had a little explanation to what is being served. Veg Lasagne was a messy affair with the the layers slipping out on the served dish. I found the top layer of cheese a little burnt, but otherwise the dish had lovely elements. The last dish, Mediterranean Roast Chicken served with mashed potatoes and salad, was truly the winner of the day. I loved the crispness of the roast chicken along with its flavours which was perfectly balanced with the fresh salad, crispy croutons and mushrooms. I would like to suggest the management to check on a few areas to improve their new initiative. A little description of the menu will help customer to choose their dishes. A little more neatness and thoughtfulness in presentation of each dish will certainly attract the customers more. 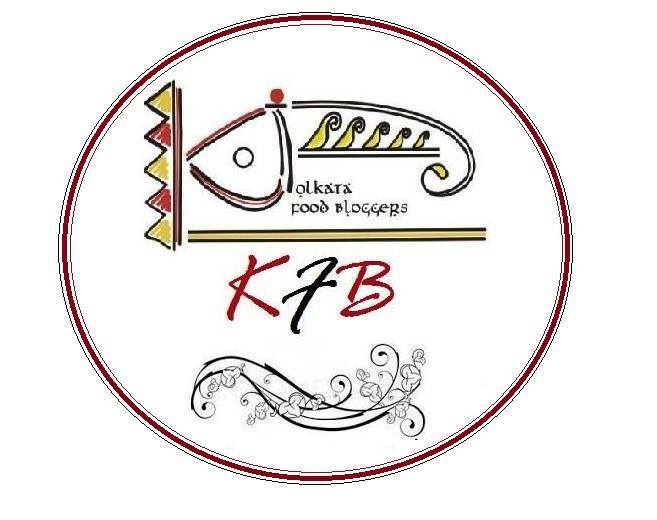 I would like to thank team The Tea Trove for taking the initiative of open criticism and inviting Kolkata Food Bloggers for an honest review. Disclaimer : The views and opinions shared here are my own and I have not been compensated monetarily or otherwise for the same. 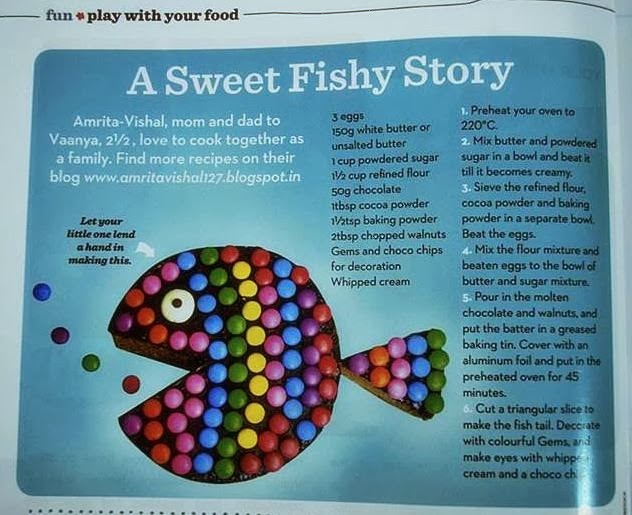 Read here for the experience shared by my fellow blogger friend Antara Ray.